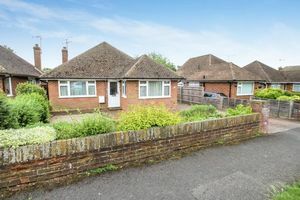 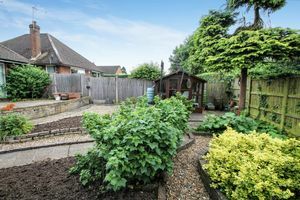 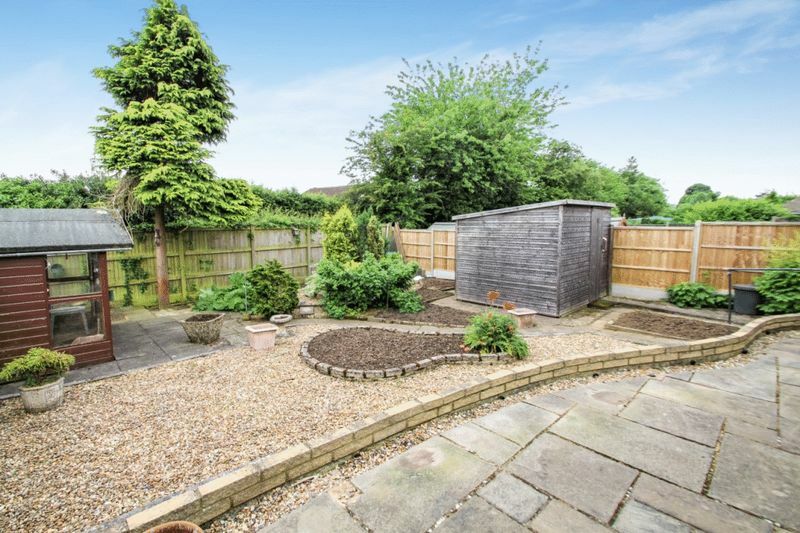 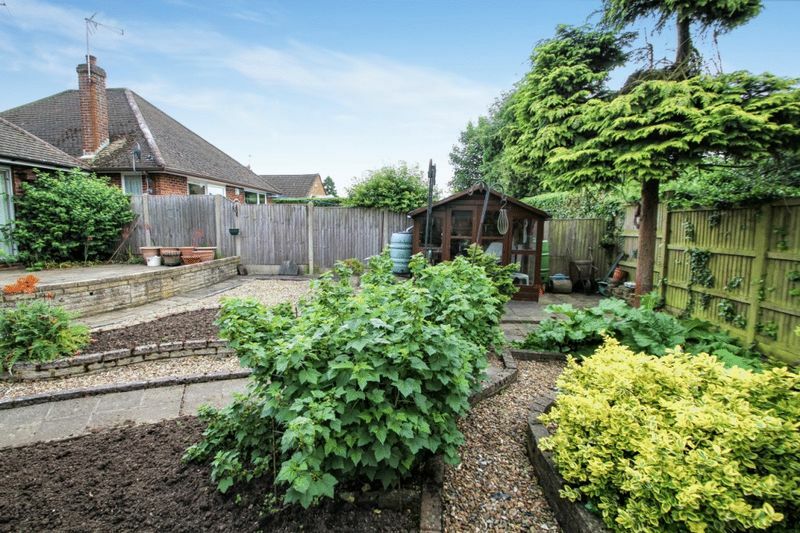 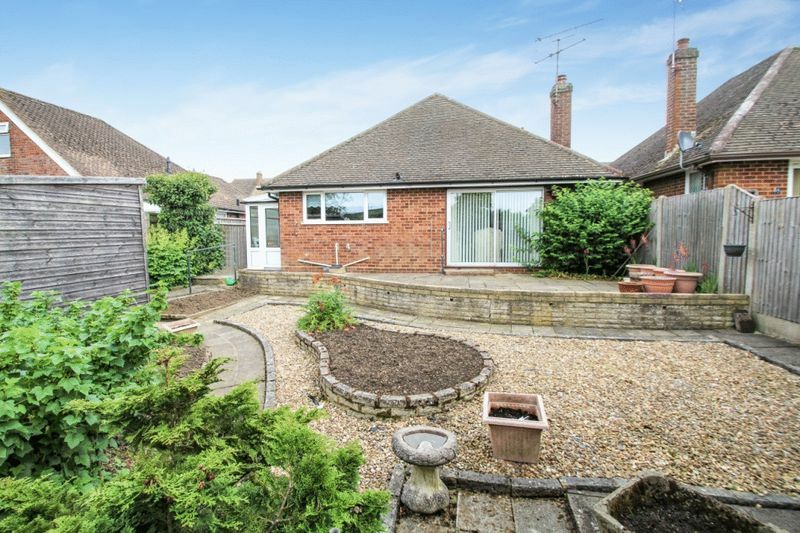 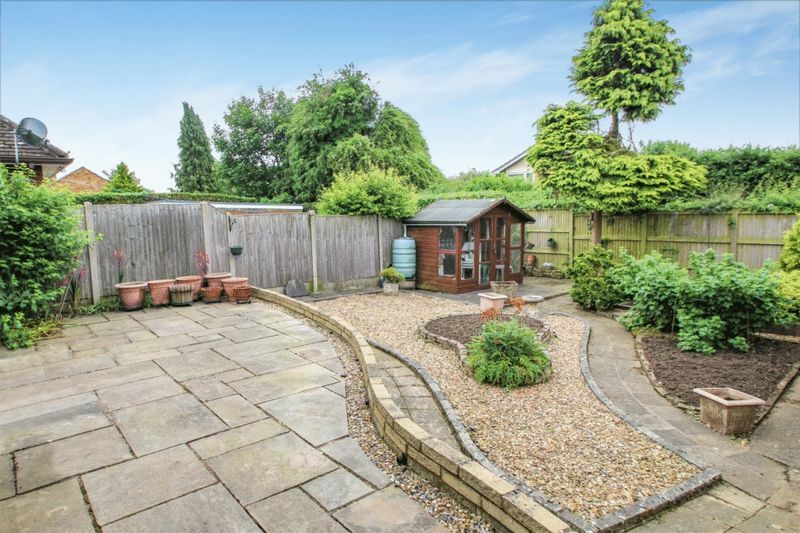 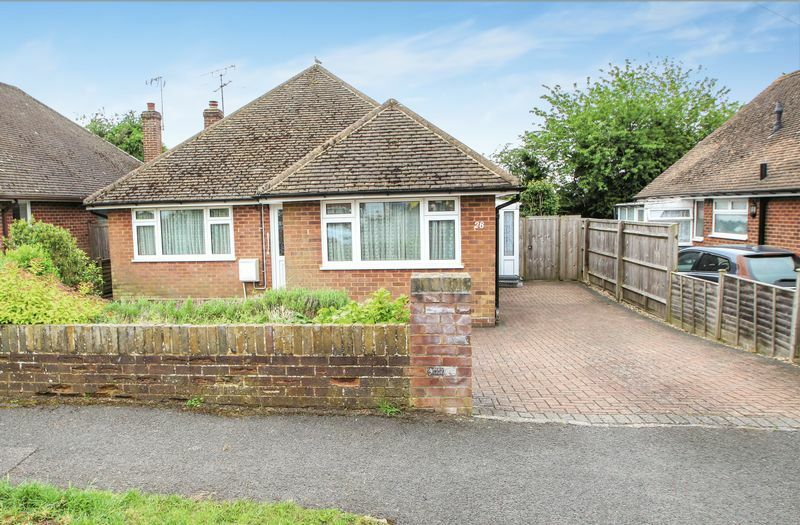 Located in the popular village of Hazlemere is this detached bungalow with a splendid south facing garden and ample parking on a block paved driveway with gated access to the garden. Enter to a good size hallway with two double bedrooms either side and a light filled lounge overlooking the south facing rear garden which is on the level with mature borders and an initial patio. 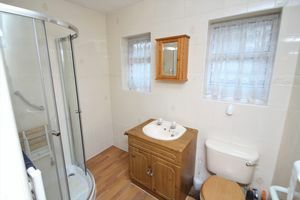 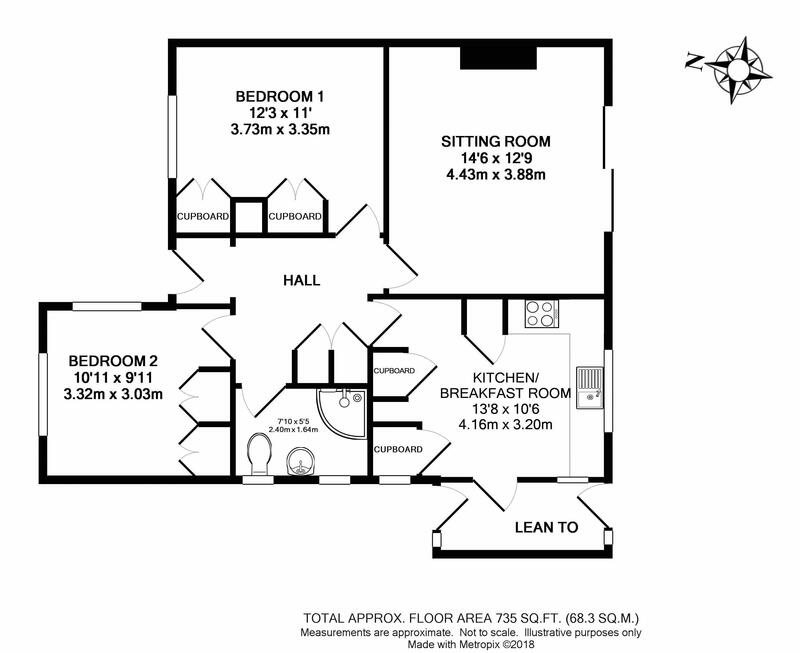 The bathroom comprises a three piece suite with two double glazed windows to the side aspect and the fitted kitchen has ample cupboards and a built in gas oven and hob. 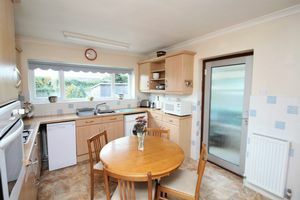 From the kitchen there is access to a small conservatory/utility area which provides access to the garden. 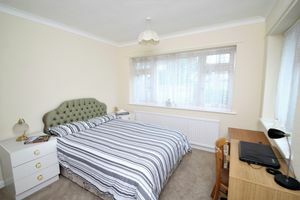 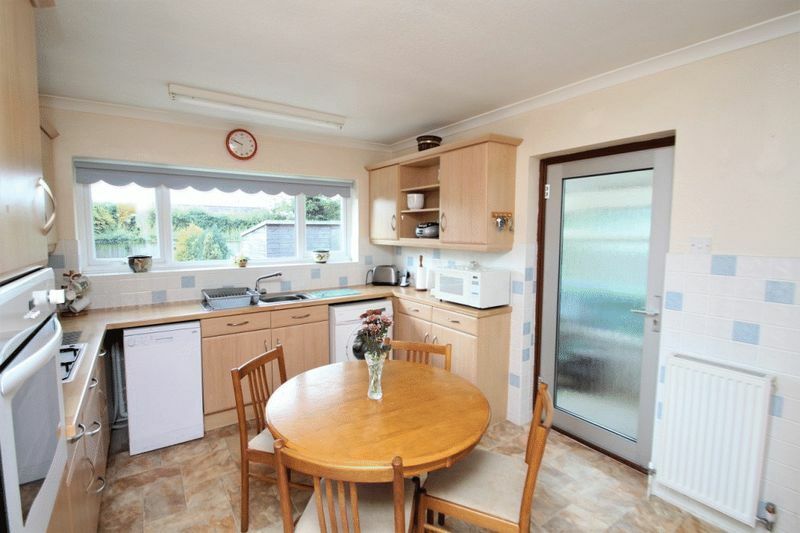 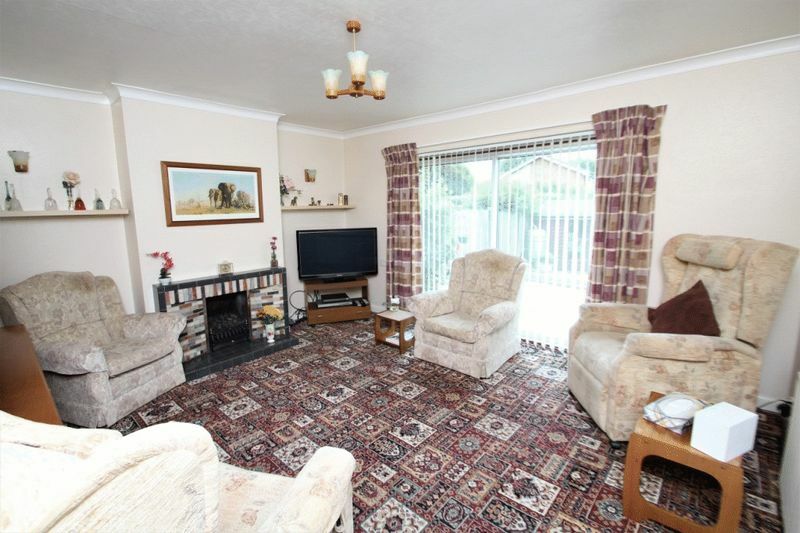 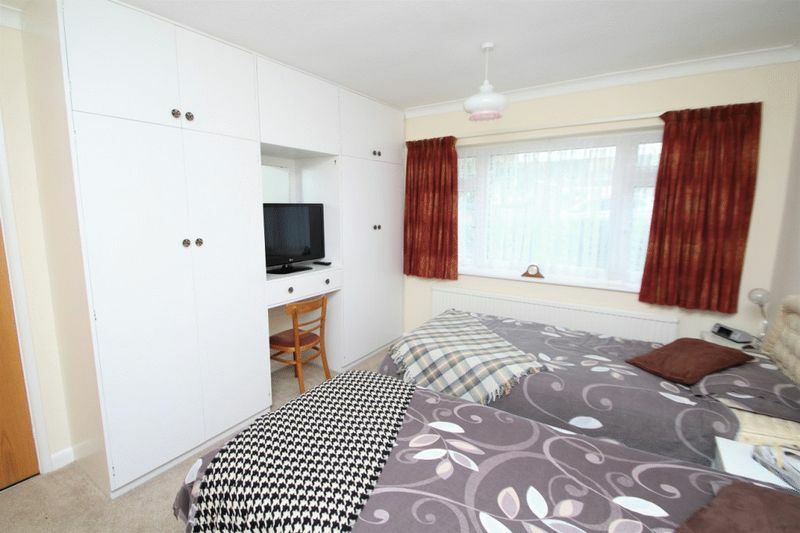 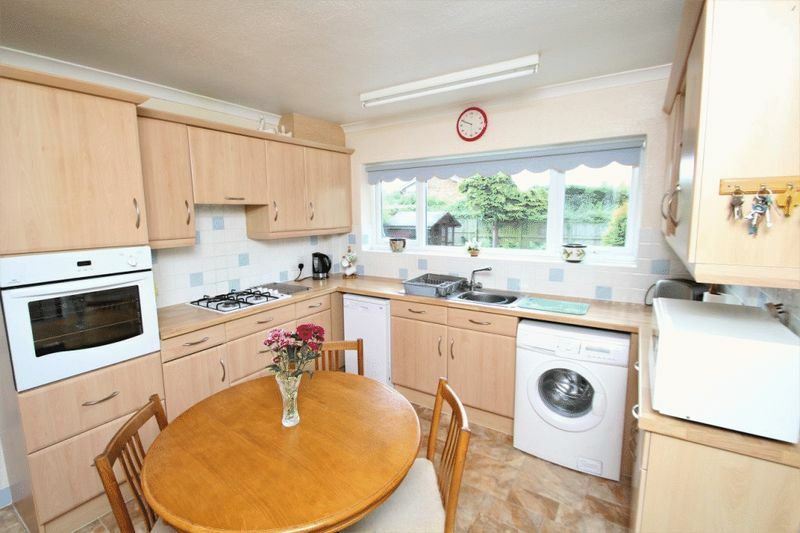 The property also benefits from gas central heating and double glazing throughout and has been very well maintained and comes to market with No Onward Chain.